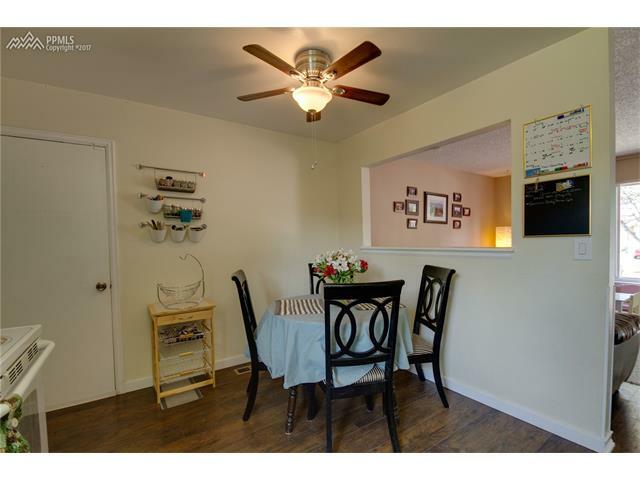 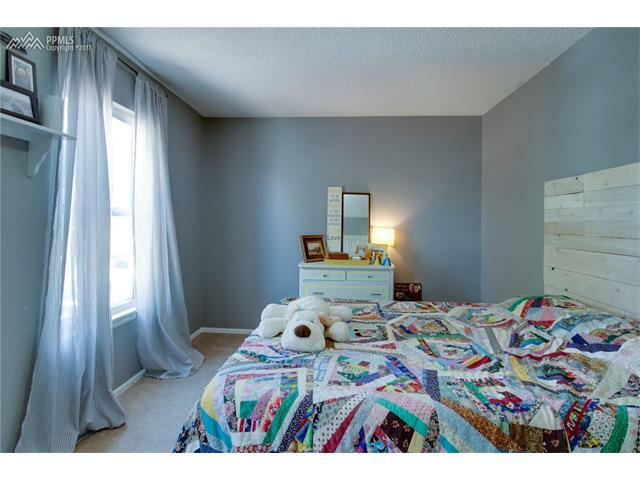 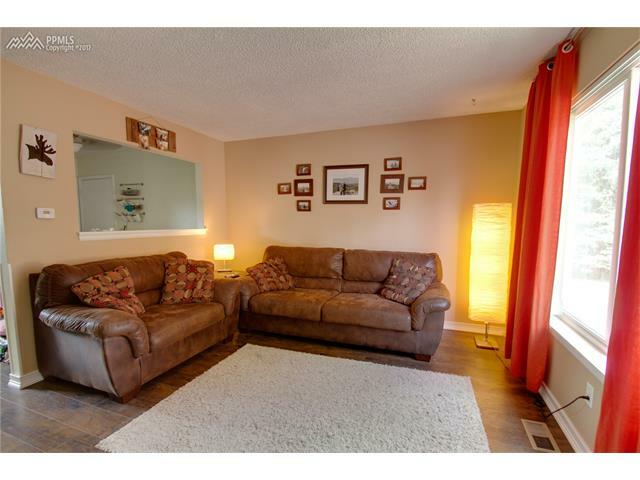 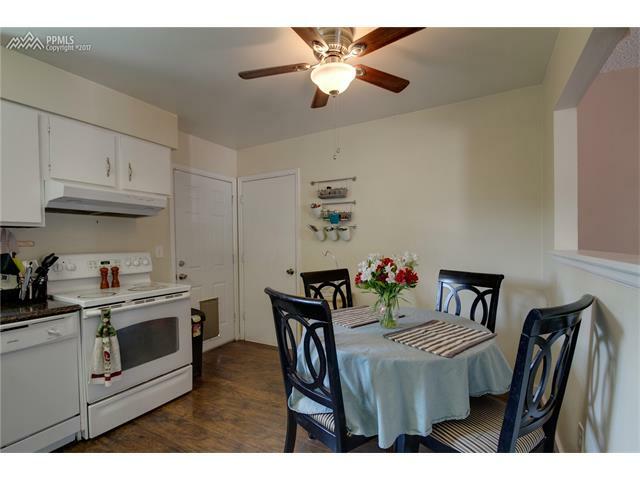 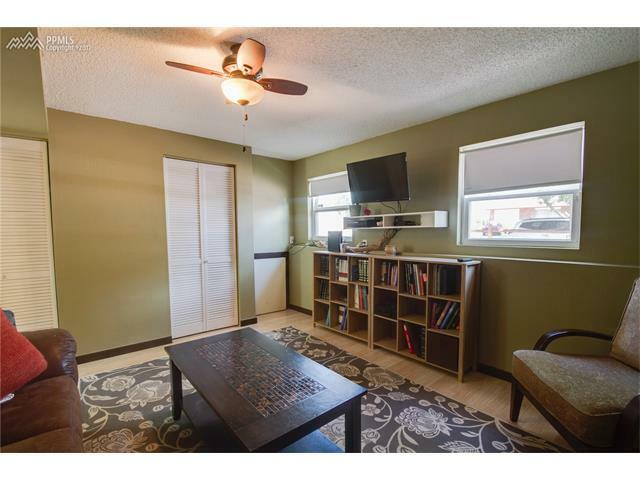 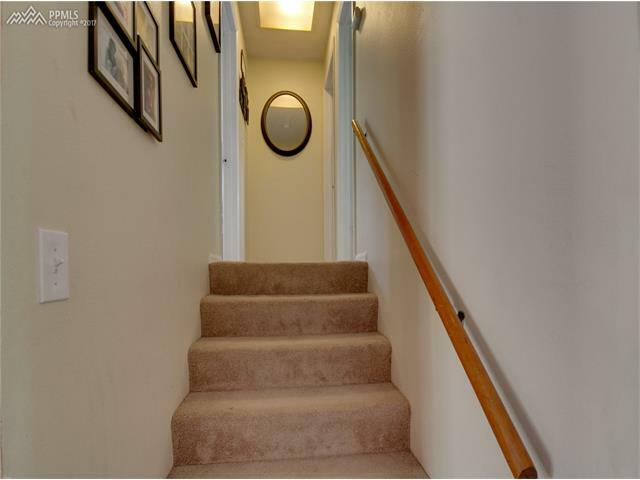 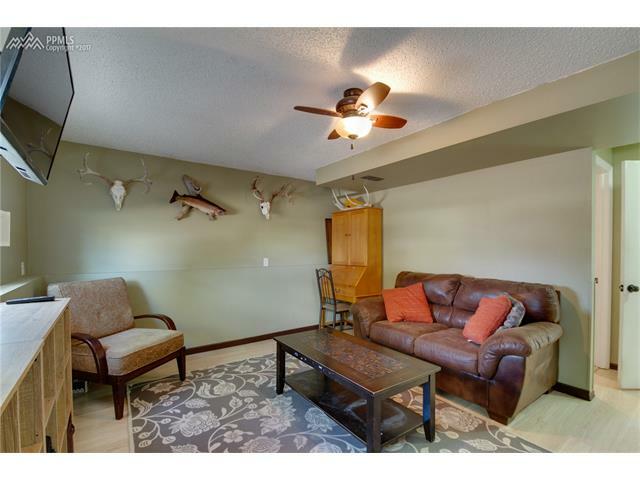 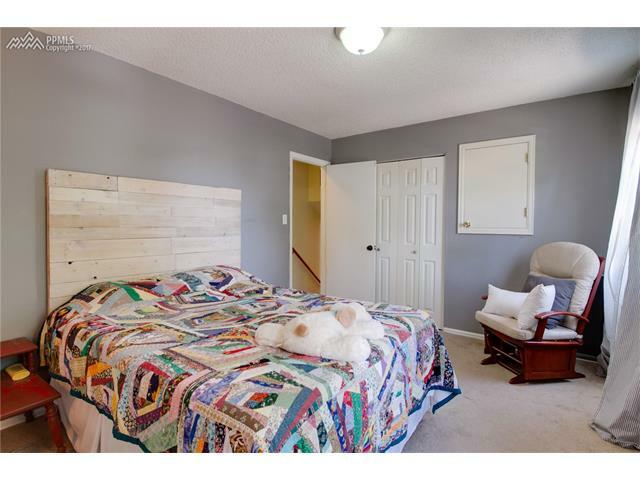 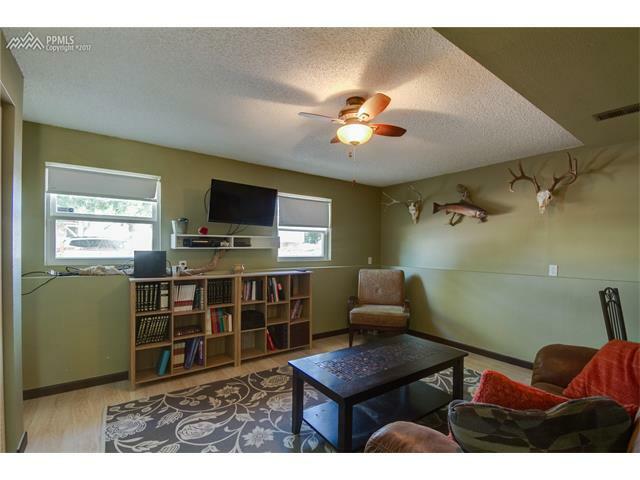 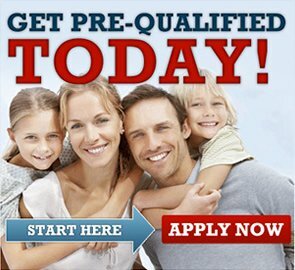 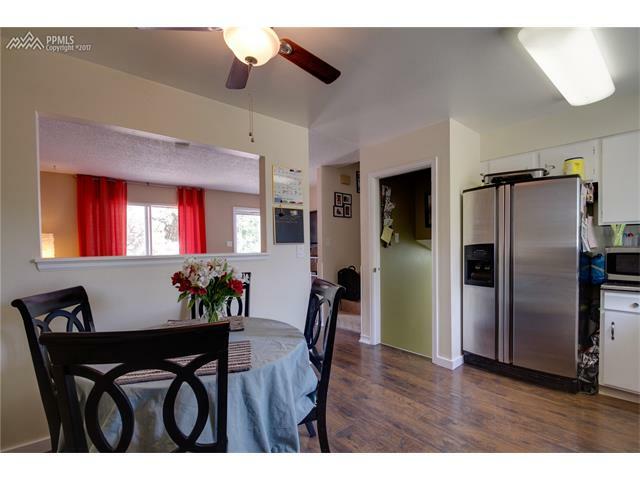 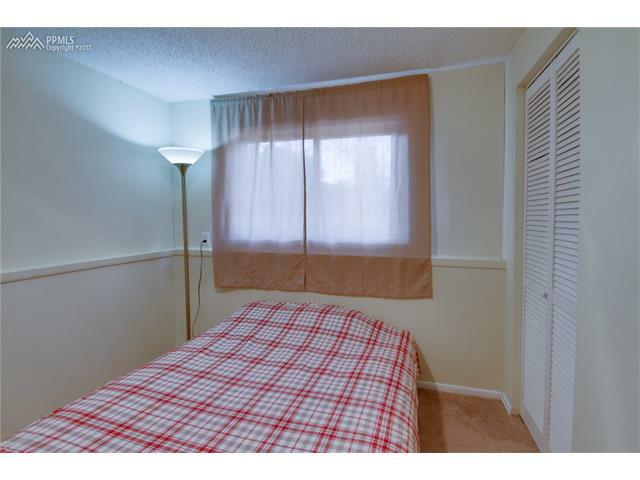 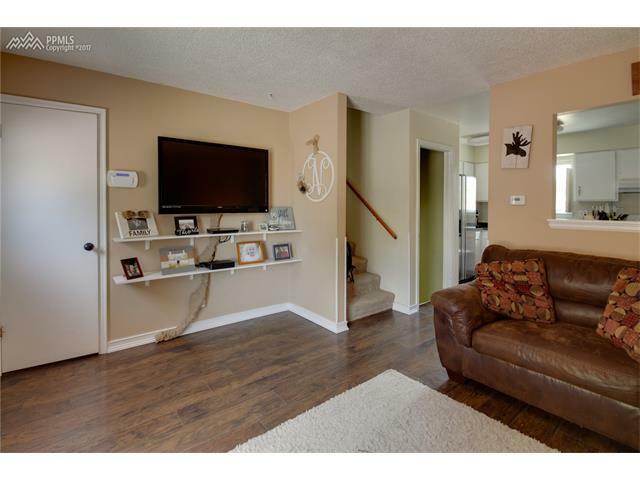 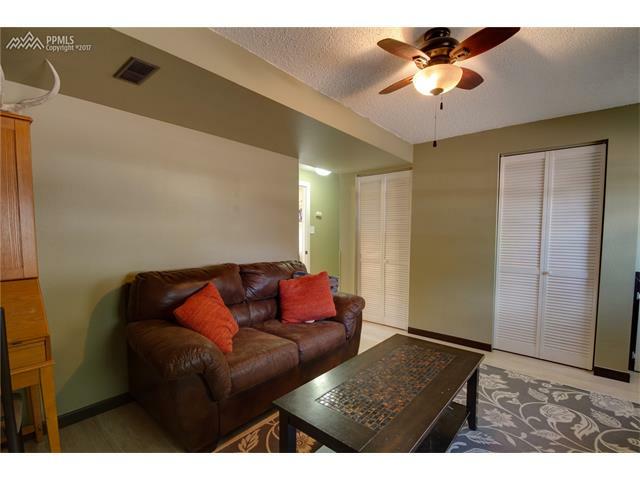 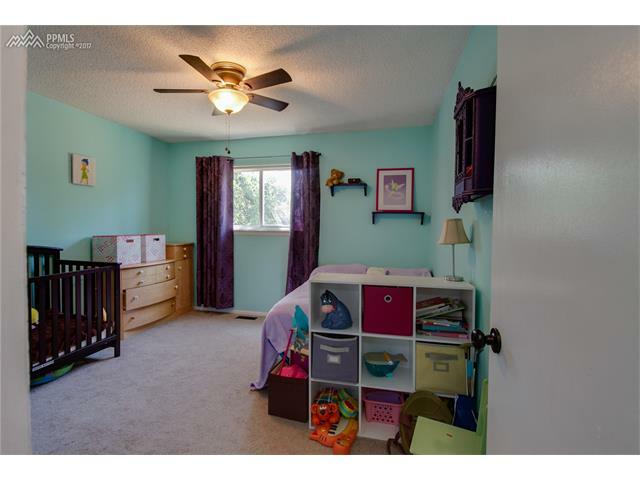 Cute tri-level in super convenient location with quick access to military bases, shopping and businesses. 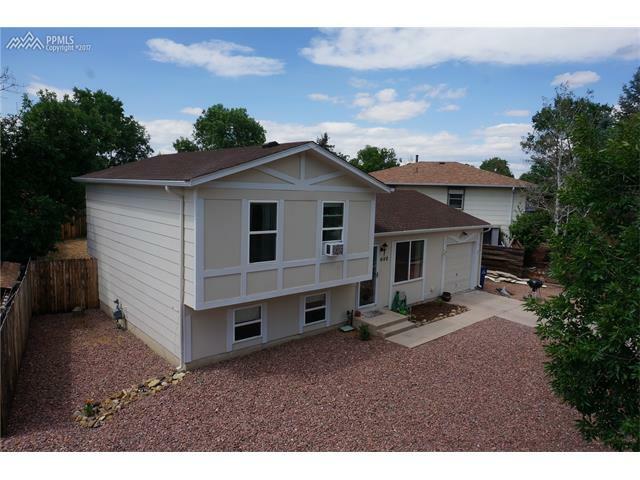 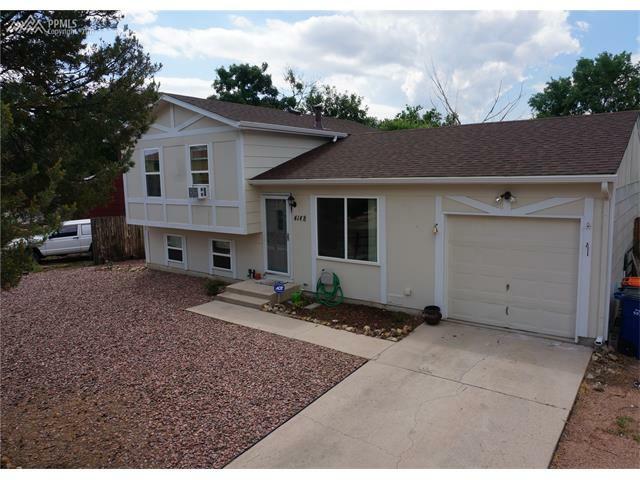 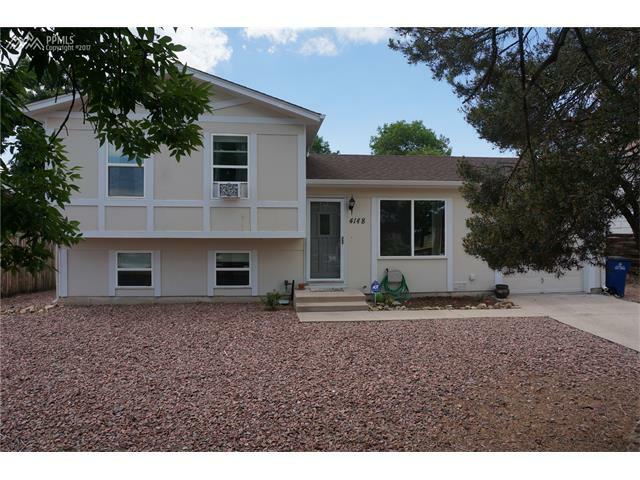 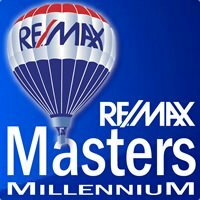 Well cared for home with newer exterior paint, 2016 re-roof, and electrical panel updated! 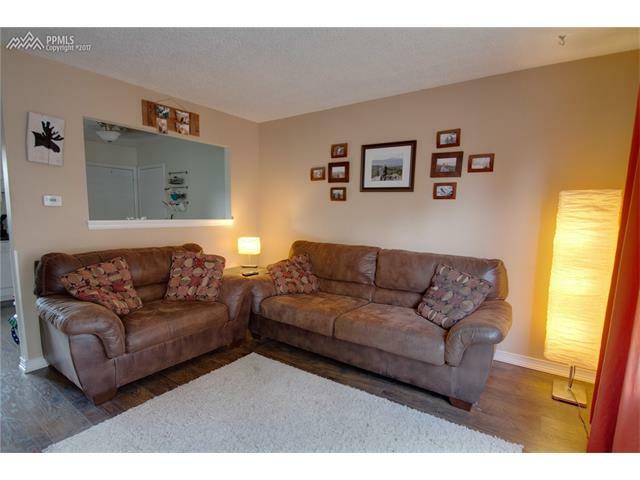 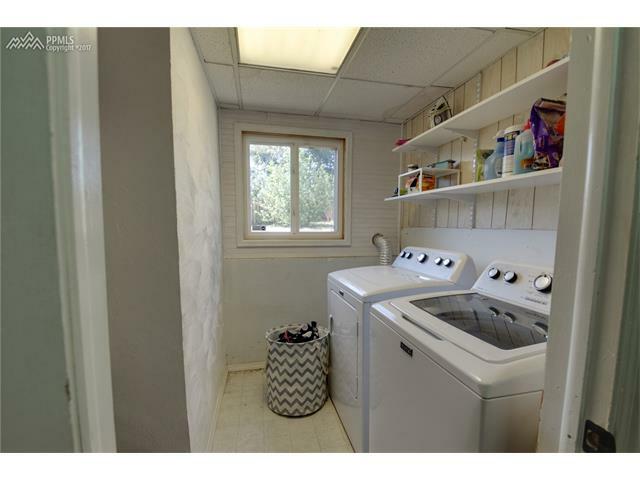 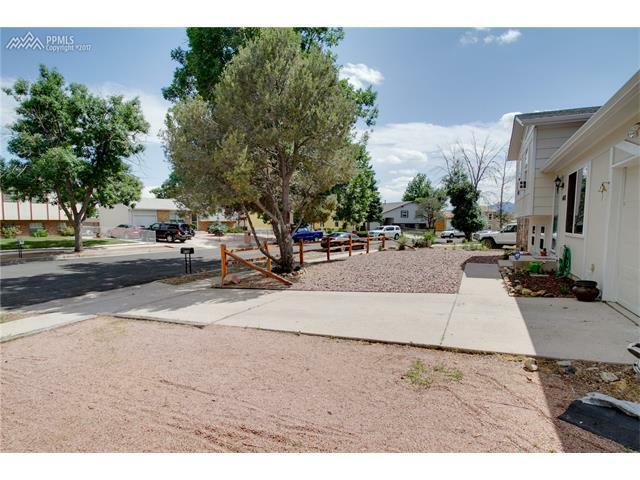 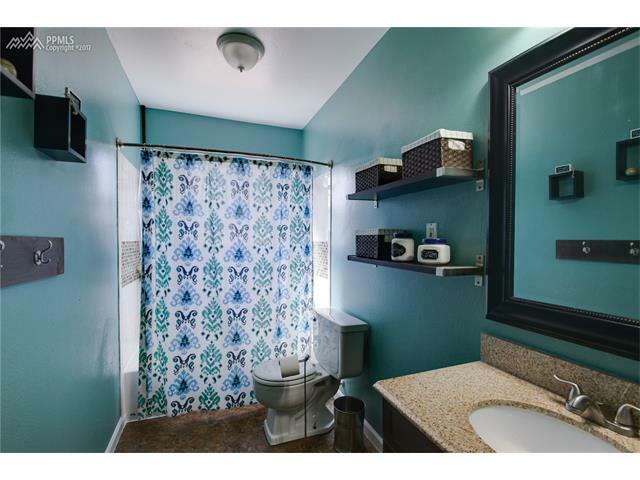 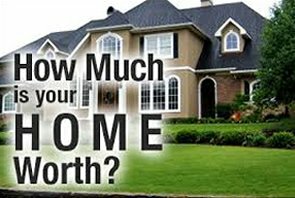 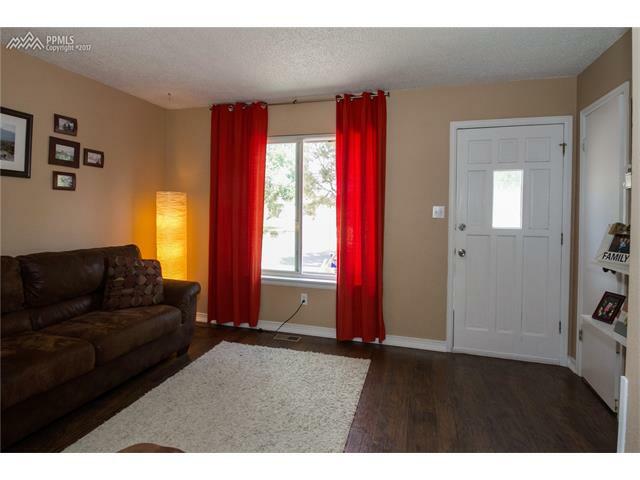 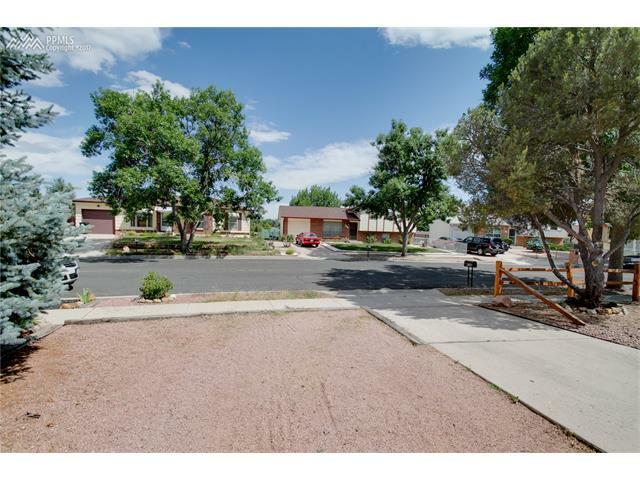 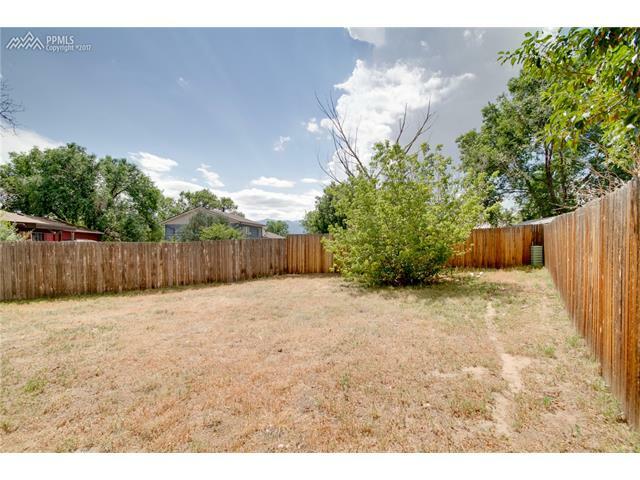 There are two living spaces in this home with a dedicated laundry room with pantry, 1 car attached garage, fully fenced in spacious backyard, extra parking on the side for RV/camper, boat, or car, low maintenance front yard, and great curb appeal.